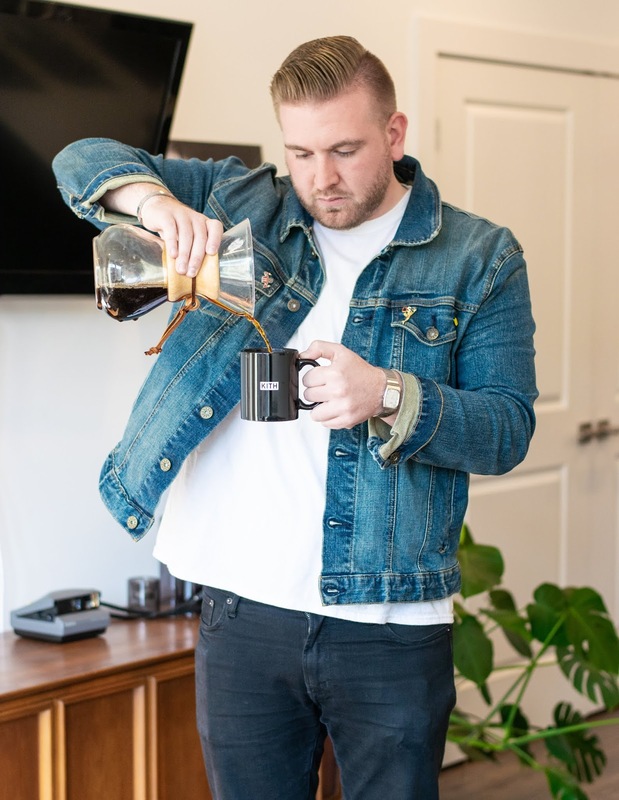 Ronnie Olesnovich of Sips and Shots Coffee | Point of References. 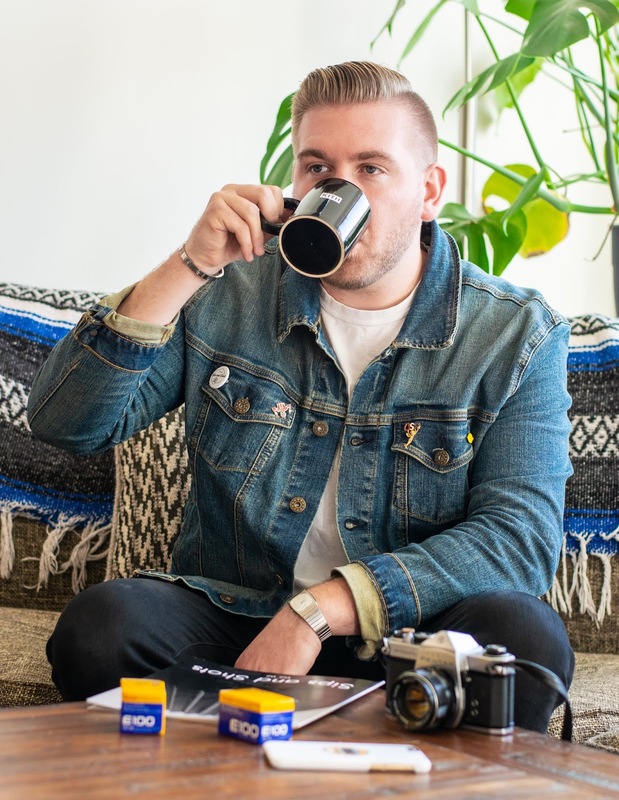 We recently spoke with Ronnie Olesnovich, the Founder of Sips and Shots, an up and coming company that aims to blend the world of coffee and photography. 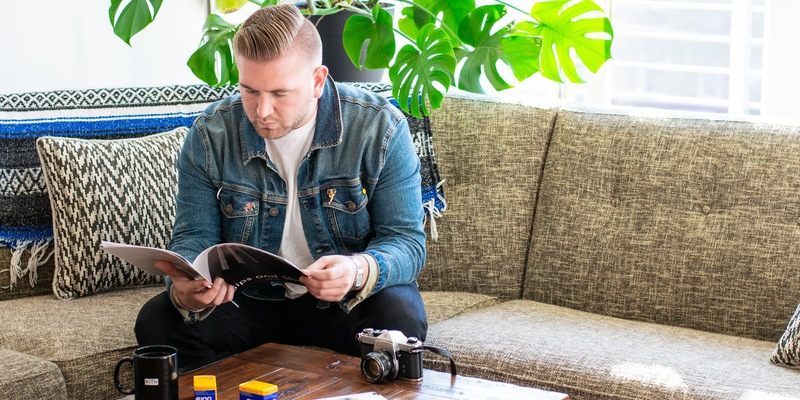 In addition to offering artisanal coffee beans and coffee brewing accessories, Sips and Shots curates a monthly zine that features photographers from around the world. For those unfamiliar with Sips and Shots, can you give us a brief rundown of the company’s work and mission? Sips and Shots combines my two passions: coffee and photography. In today’s society I feel like life moves pretty fast. The little moments that we used to take for granted are now at our fingertips, whether it be scrolling through social media, grabbing an Uber to your next destination or even ordering food. We get lost in the chaos of our lives, and it gets easy for us to forget to sit down and relax sometimes. That’s where the concept of Sips and Shots comes from. I wanted to be able to offer great coffee for people to sit down and enjoy while getting lost in another artist’s work. 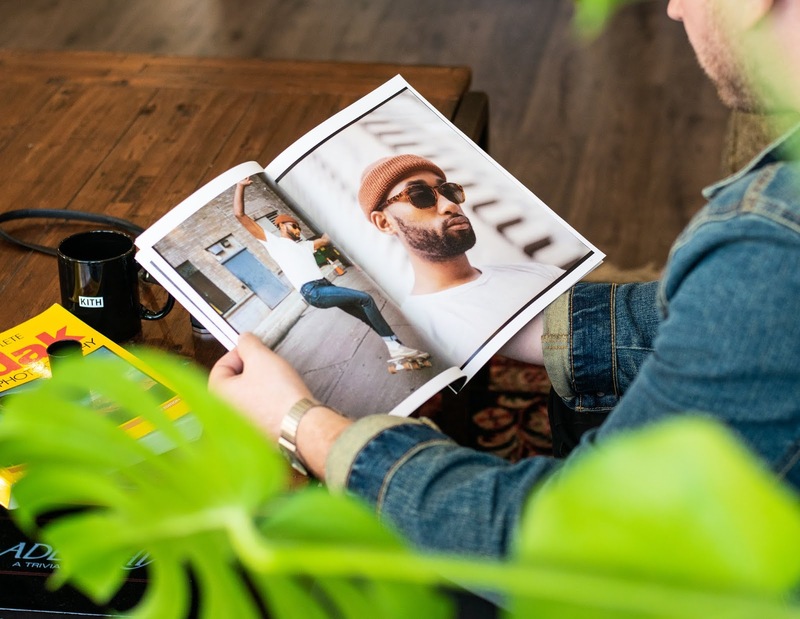 We offer a monthly zine publication that features work from three different photographer’s every month, and with every order comes a bag of our coffee. The monthly, curated zine features a wide variety of photographers from around the globe. 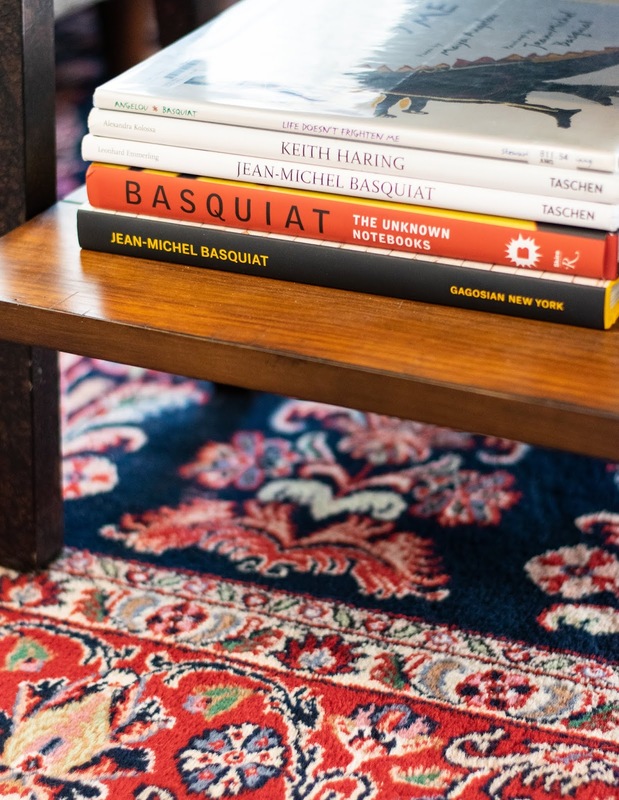 What inspired you to create this publication? For me, photographers work so hard to create images that they can be proud of and want to share with others. 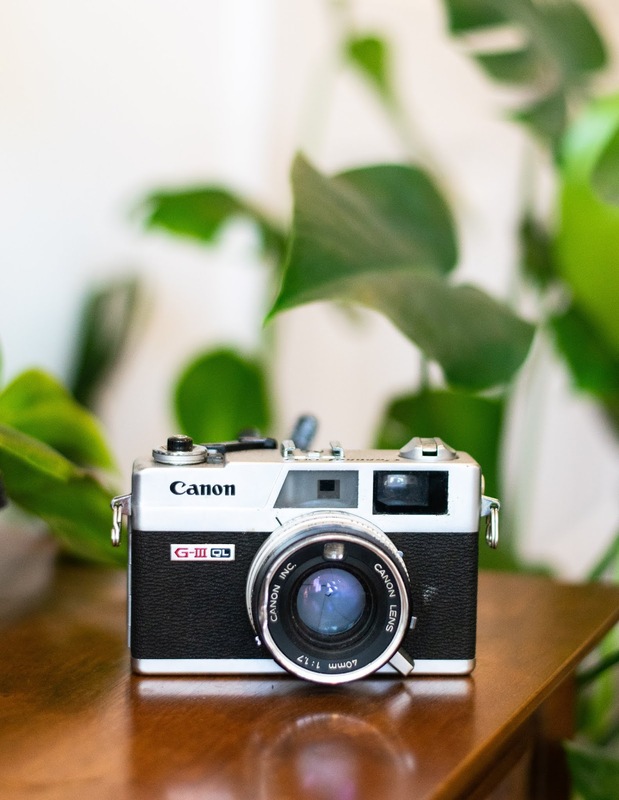 Everyone uses Instagram, Flickr, and even Tumblr to showcase their work, but it seems to become detached to the photographer after they hit the post button. When you print work, though, you have an actual tangible piece of your work that you can keep on you as a personal portfolio and continually go back to. 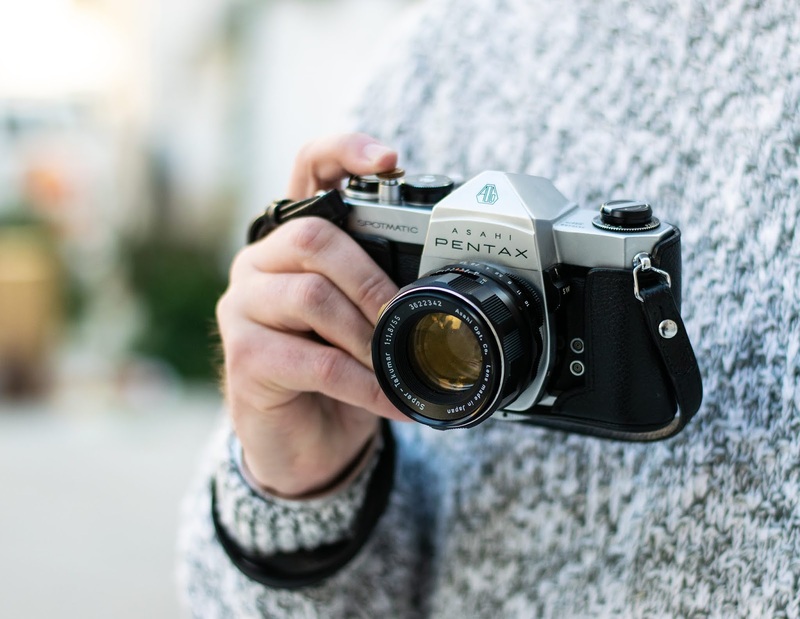 We’re always looking for great photographers to feature that deserve to have their work put out for more to see. In your opinion, when is the best time to have a cup of coffee? For me, nothing beats that first cup of coffee in the morning. When I first wake up, I love to prepare my coffee in my Chemex; there is nothing like the process of brewing the coffee yourself. 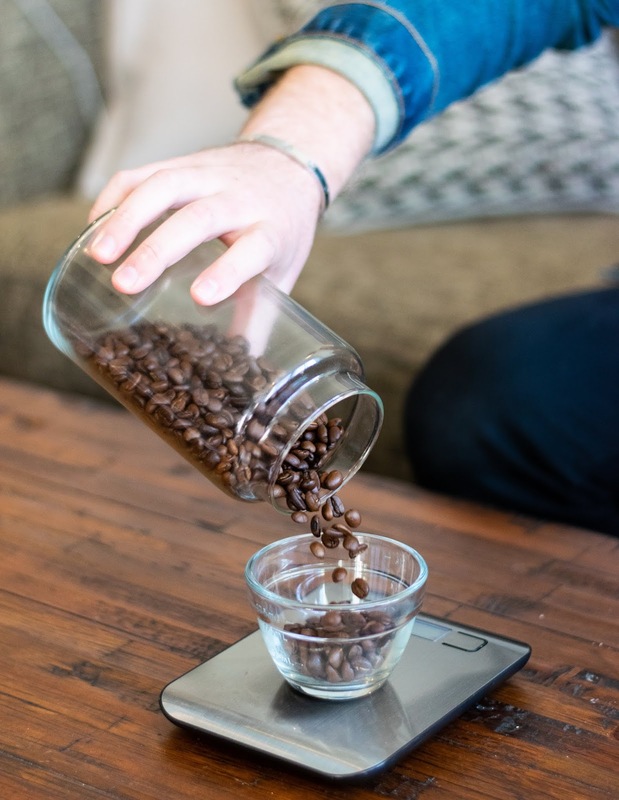 From weighing out the correct proportion of coffee to water, grinding the beans, to finally pouring the water over the coffee yourself, you are in control of the entire process. Enjoying a good cup of coffee after dinner with friends and family over discussion is another great experience. You are also a photographer that specializes in film - how did this love of film photography begin and evolve over time? I first owned a Nikon DSLR and used that for almost a year before I even picked up a film camera. I honestly just became bored of photography from using a digital camera because I would go out, take about 20 photos of the exact thing, just changing the composition and exposure slightly, go home and go through all of the photos to decide which was best from that one scene. I eventually picked up my first film camera, a Minolta X-700, and fell in love with the entire process of film. 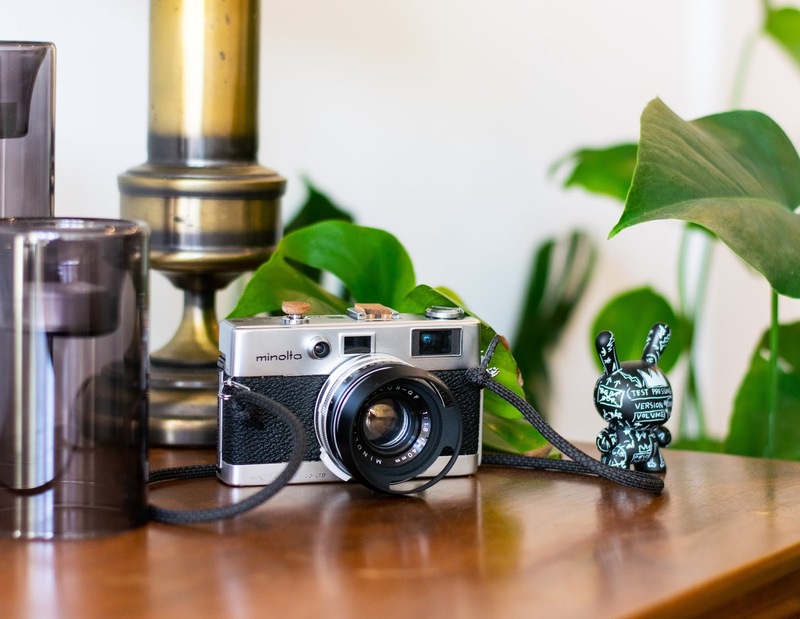 Being limited to either 24 or 36 exposures depending on the film that you use really challenges you as a photographer to correctly compose and expose each and every photo; every shot on a roll is important. I now solely shoot on film whether it be 35mm film in my 1966 Minolta ALS rangefinder or medium format, 120 film, in my Yashica Mat 124G Twin-Lens Reflex camera. How has your experience as a photographer informed the creation of Sips and Shots? Being a photographer, I know how hard it can be to get your work out in front of more people. You can try to post on your social media accounts, but everyone else is doing the same thing so it can quickly become lost in the mix. I’ve also released my own personal zine in the past, which is another daunting task. You have to create a project for yourself, go out and shoot for it, design it, and then find the right printer to actually get it made. 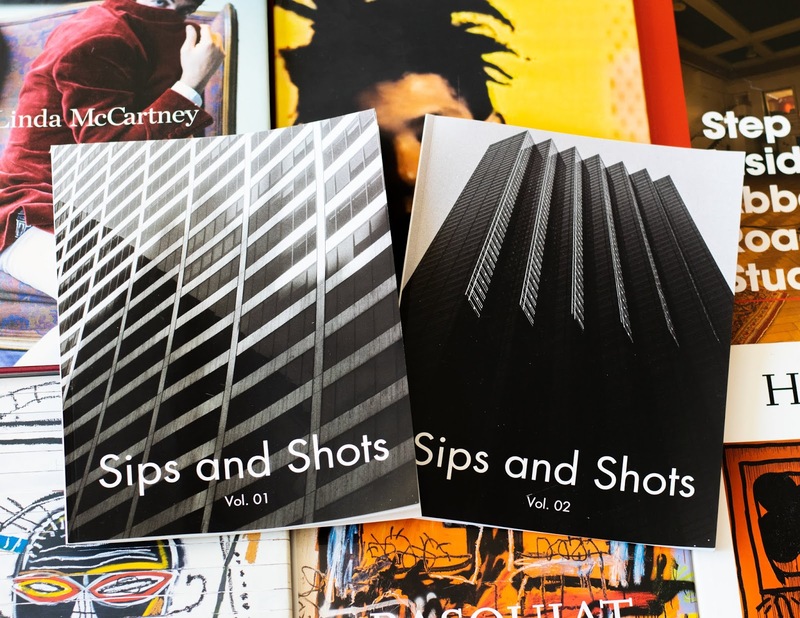 I hope that I can use what I’ve learned with my own photography to make it easier for others to get their work published in the monthly Sips and Shots zine without the hassle of doing it yourself. This may be an impossible question… but what is your favorite variety of coffee from your offerings? 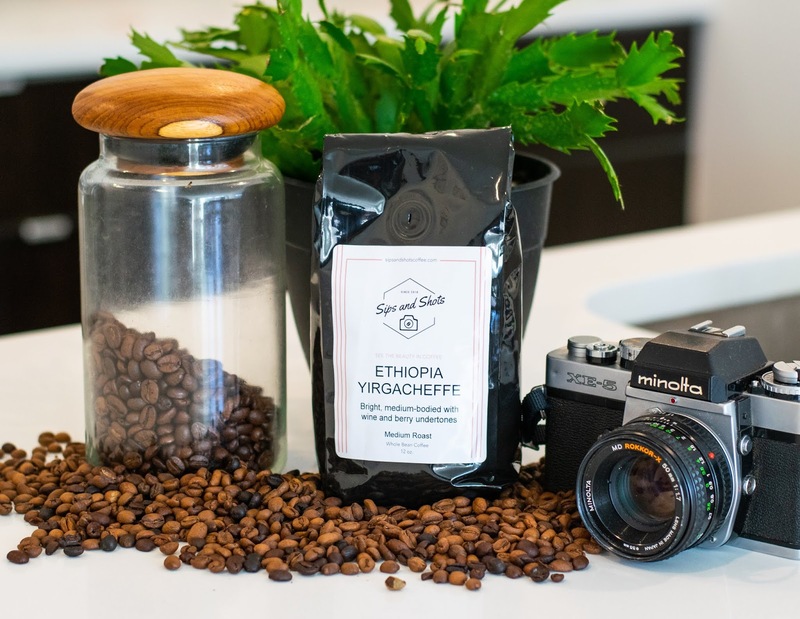 That’s a very tough question since I love all of the coffee that we offer, but if I had to pick just one it would have to be our Ethiopian Yirgacheffe. It’s a great, medium-bodied coffee that has great wine notes to it. Looking ahead, where do you see Sips and Shots in the next few years? I’m always trying to think of new ideas to push Sips and Shots to the next level. 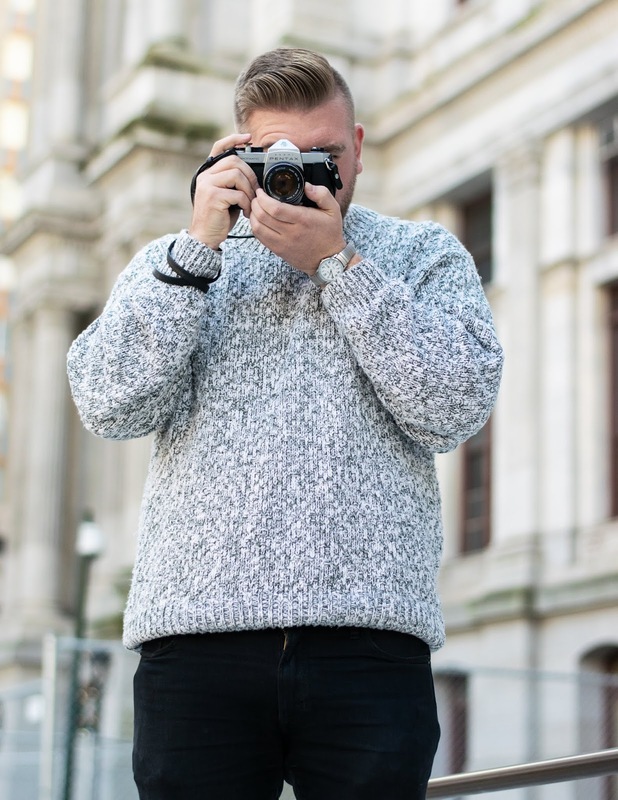 I would love to work with some amazing photographers in the future and really work to incorporate more photography related aspects to the business in more ways than just the zine. Ultimately, though, our hope is to have a brick and mortar coffee shop in the next couple of years, which would allow us to showcase more artists in ways such as open mic nights for local up-and-coming bands and gallery showings for photographers and artists. For us, we want to offer amazing products while also helping creatives get their work out to the world. Photos via Point of References - Damian Munoz.